Before getting into the details of JSP, believe that you have some knowledge on html and basics of Java. If so we suggest to go ahead with the below details. 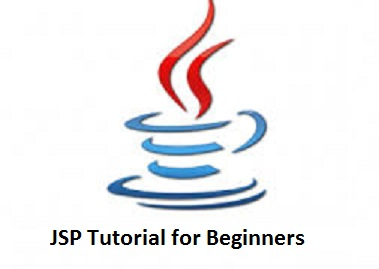 This tutorial teaches JSP by progressing from very simple examples to complex examples. Advanced learners may want to do a quick review of the introductory material and skip to the lessons appropriate to their level. If you are job seeker then you may please check the JSP Interview Questions. Writing your first JSP – What it takes to write a JSP. This is explored here. Dynamic contents and expressions– Here you learn on what is the dynamic thing in JSP and the expressions that go in to create a JSP. Working with scriptlets and HTML – In JSP, we work with scriptlets and and HTML to provide the dynamism. Let’s explore it here. JSP Directives – Learn the basics of Directives here. JSP Declarations – Learn the basics of Declarations here. JSP tags – Let’s explore what is in JSP Tags here. Sessions If you want to retain a user with his credentials you need to maintain session. If you are programming the site, it is very helpful to be able to associate some data with each visitor. For this purpose, “session”s can be used in JSP. JSP Interview Questions – JSP interview questions and answers.